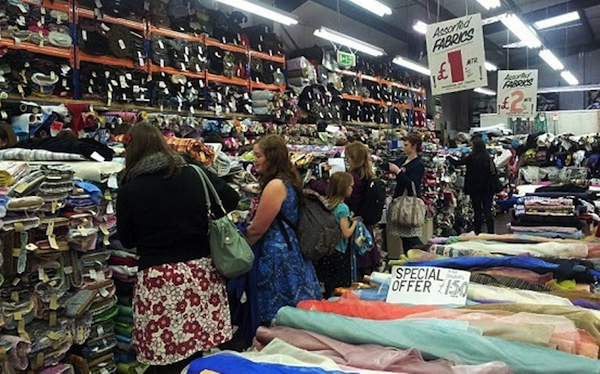 Clare Thornton has been buying fabric from Barry’s in Digbeth for years and during a micro-residency in June she embarks on a ‘You Are Here’ commission for A3 that responds specifically to this eponymous shop. 6pm to 8pm you can meet the artist and see the outcomes of this initial research. Posted in Friday 6 JuneTagged a3 project space, Events, JuneBookmark the permalink.